Walking tour of Hove’s Old Cemetery. We visit perhaps the most mendacious grave in the cemetery, that of a notorious London mobster who relocated to Brighton and Hove in the inter-war years. During our walk, we explore both the Indian Mutiny and the Crimean War and we hear about a local man’s involvement in the Charge of the Light Brigade! 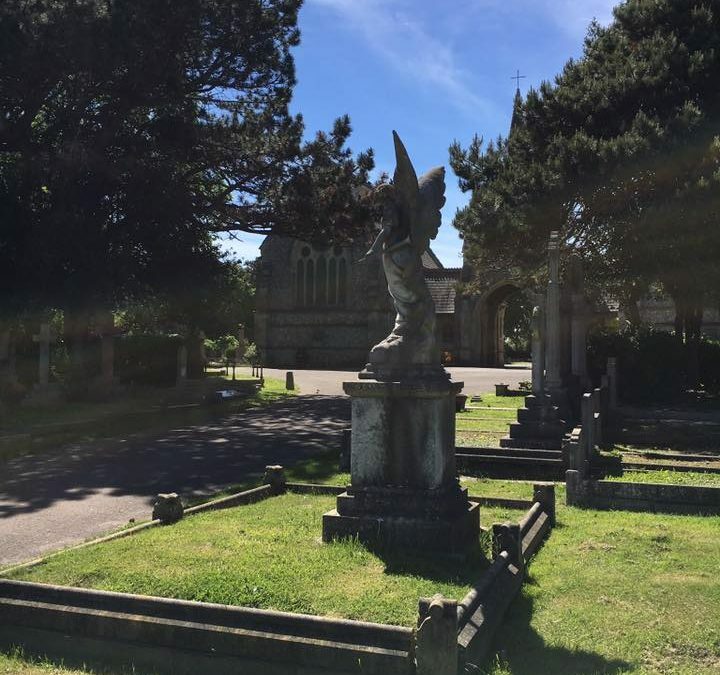 An absorbing and fascinating place to visit; the cemetery reflects the Victorian death culture and the social importance of significant family memorials and is the last resting place of some prominent Hove residents. We will meet by the chapel, South Cemetery. (BN3 7EF). There is parking. The tour last for 1 hour 30 minutes (approximately). The level of walking is gentle, however, please note we will be walking off the established paths to explore the cemetery and appropriate footwear is recommended.